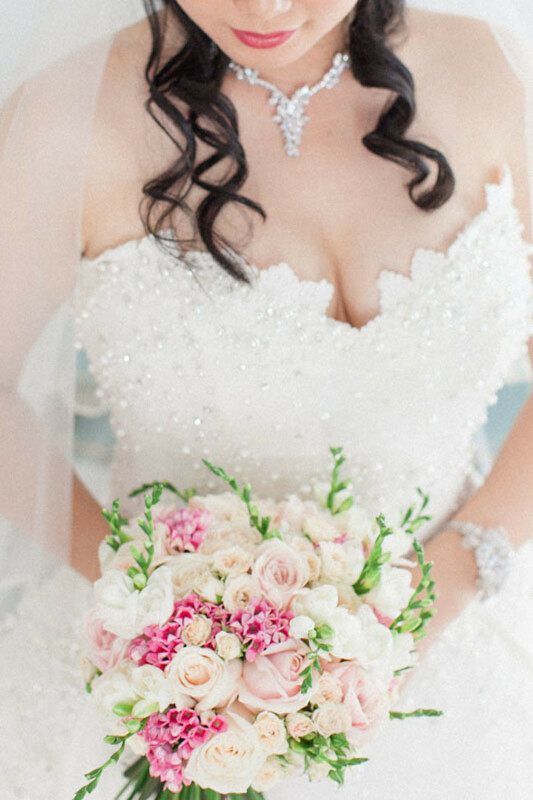 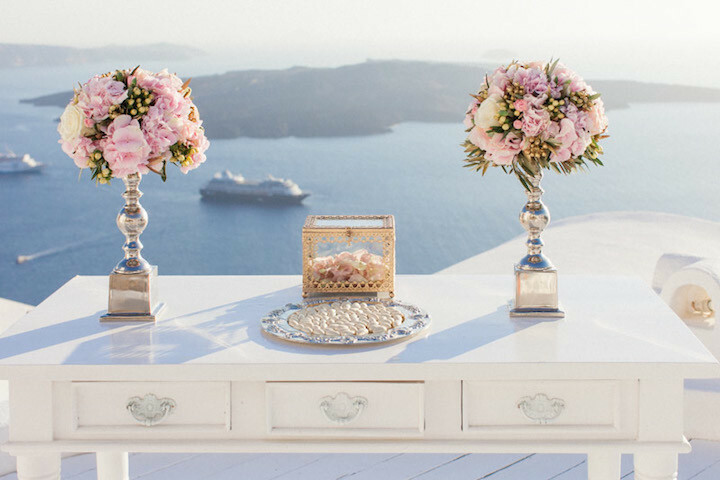 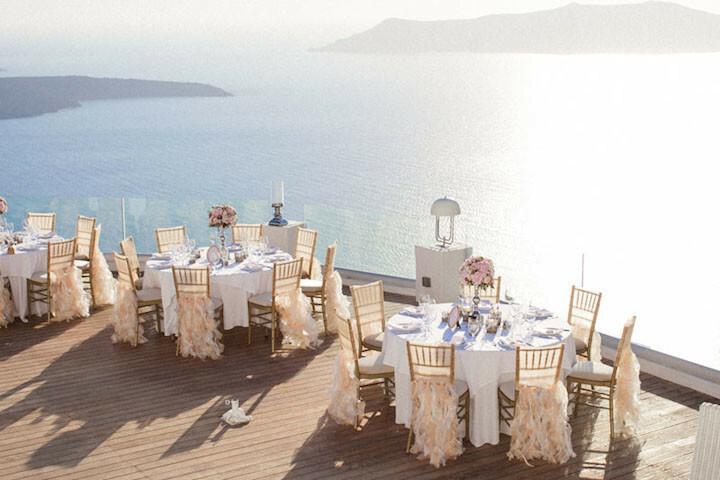 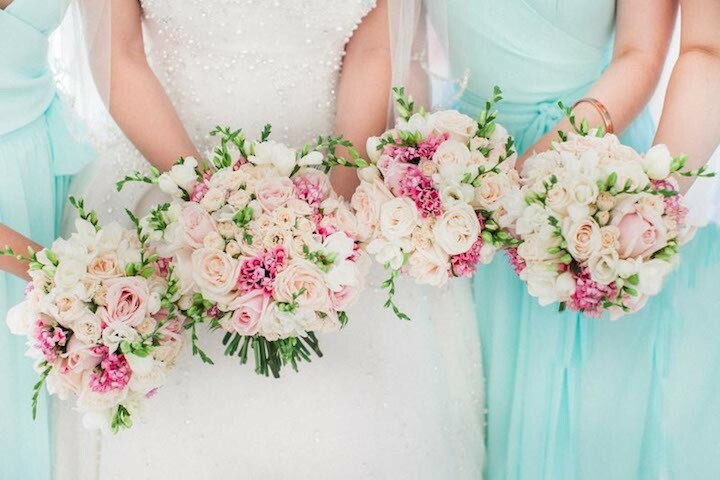 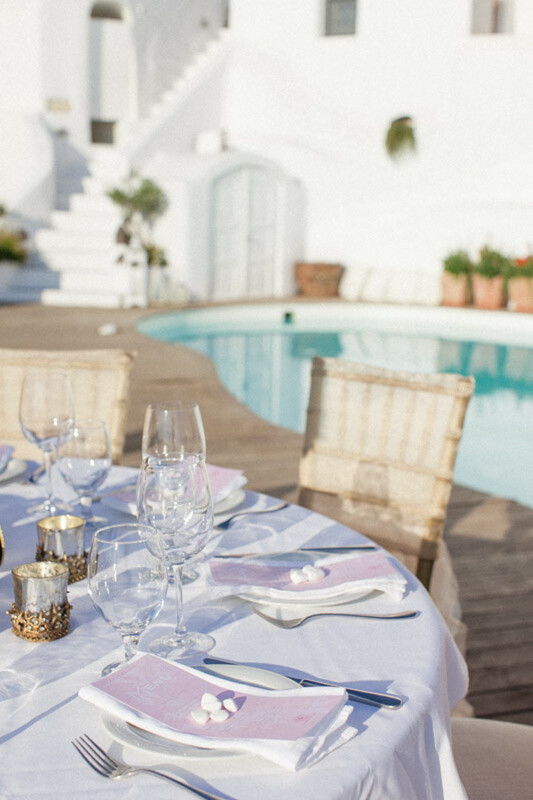 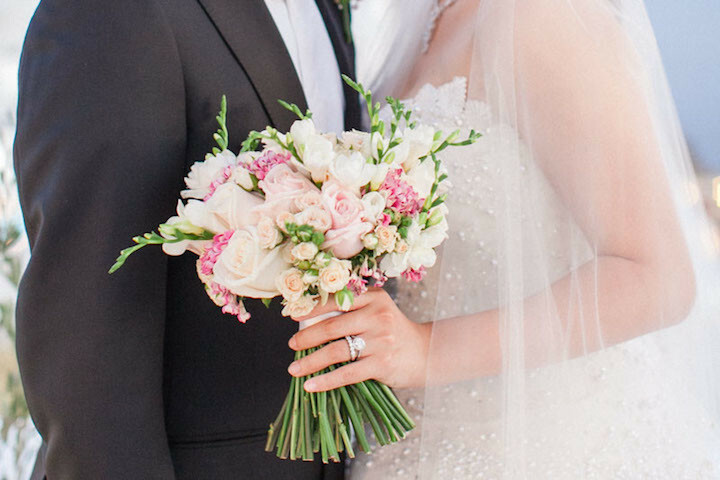 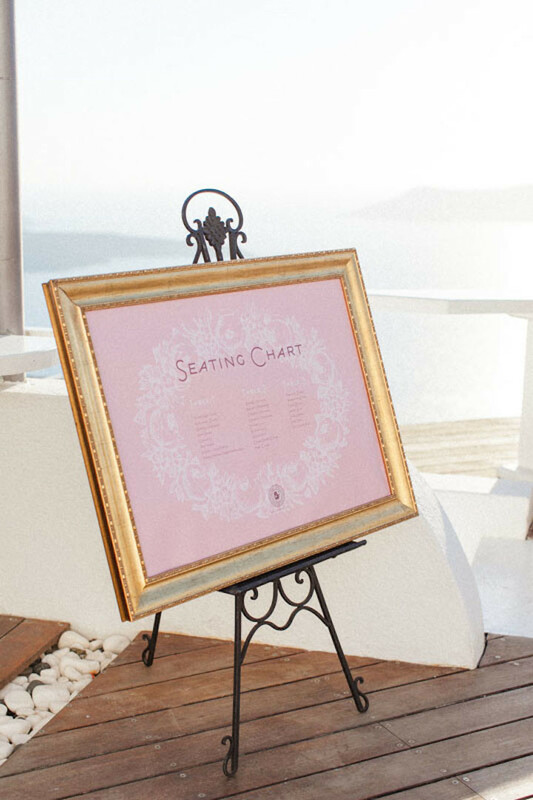 This jaw-dropping Santorini wedding is a dream come true. 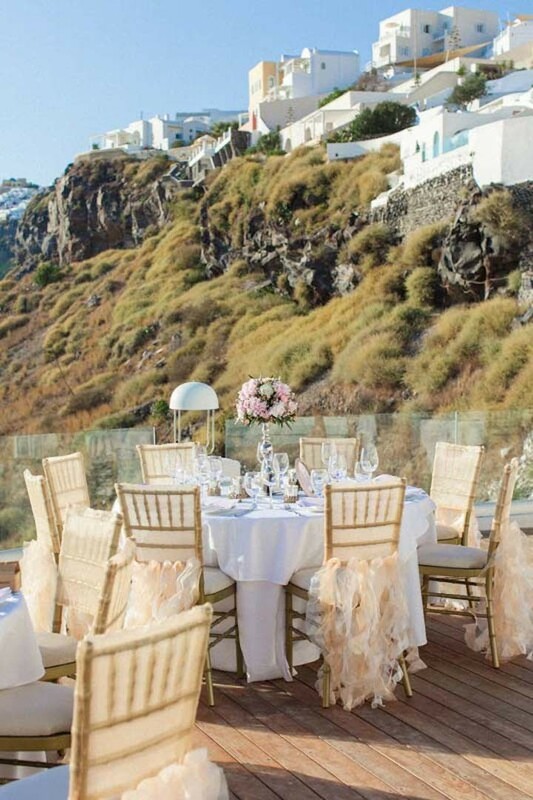 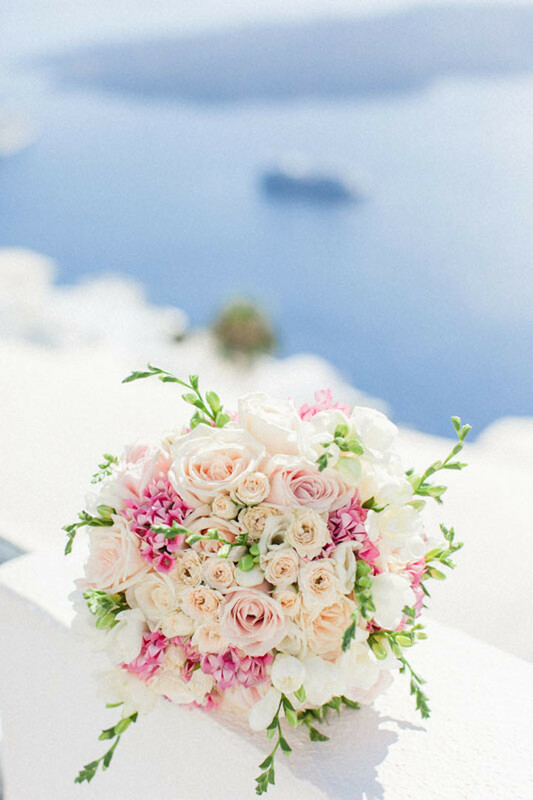 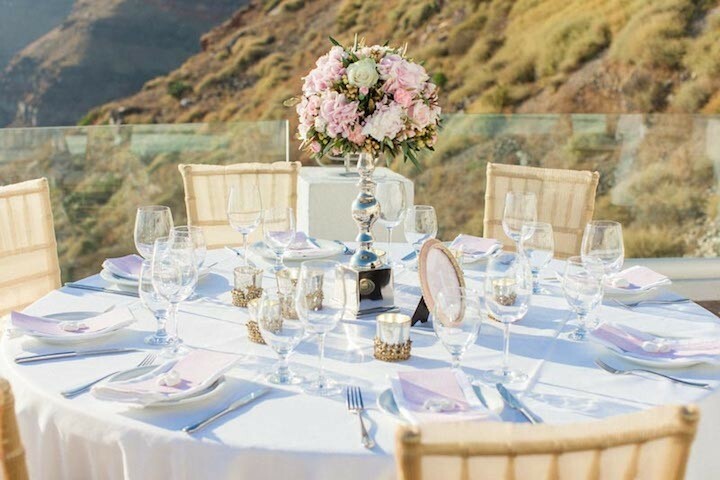 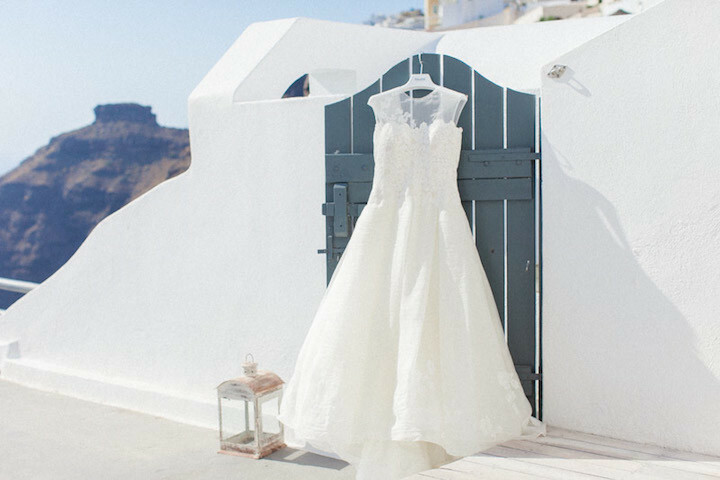 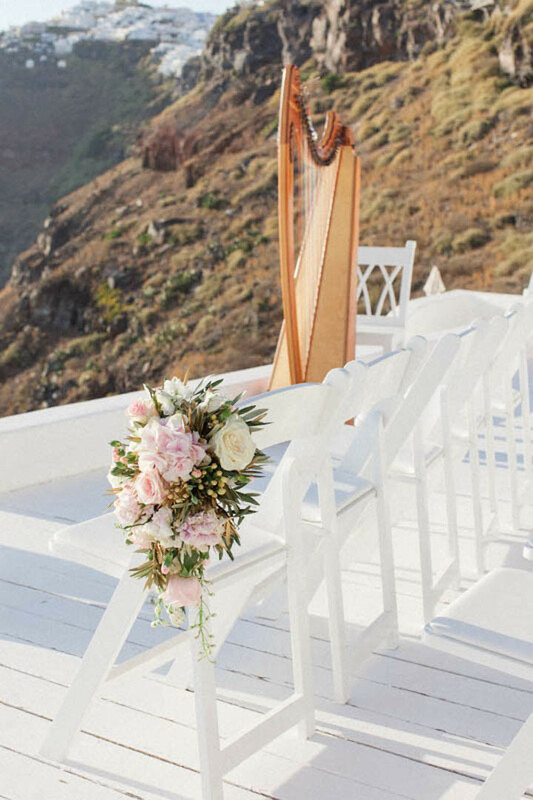 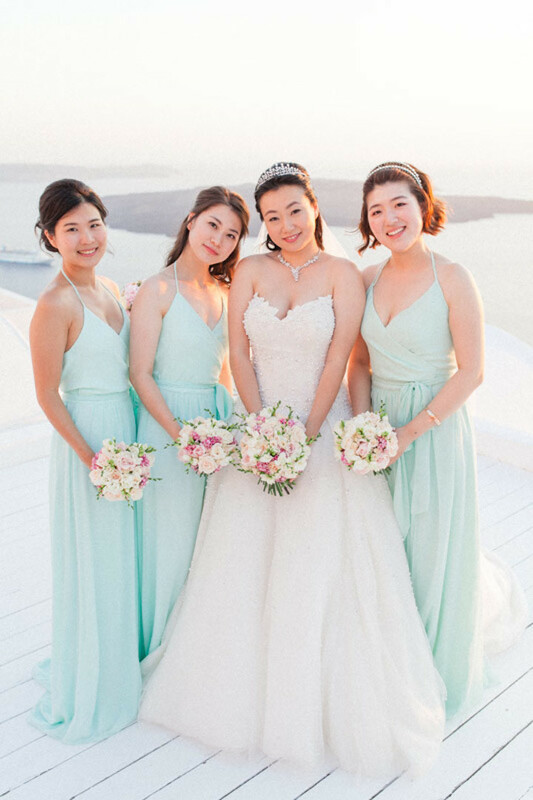 Held at the fabulous Sun Rocks Hotel, this Santorini wedding is simply unforgettable from the breathtaking scenic views of the Greek Island to the bride’s stunning dress from Kleinfeld. 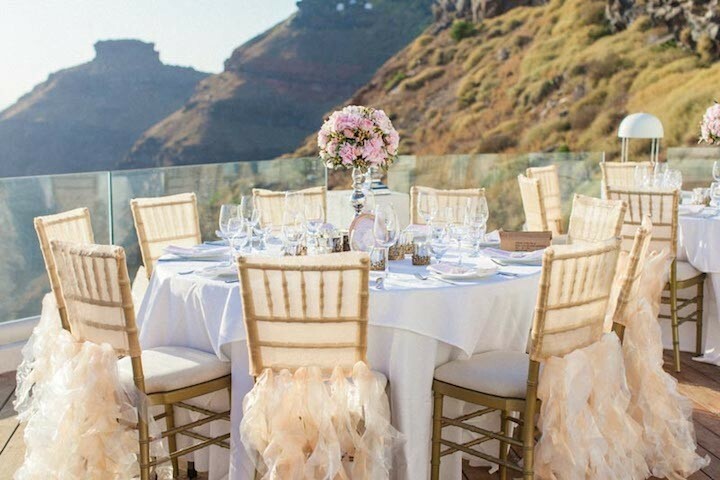 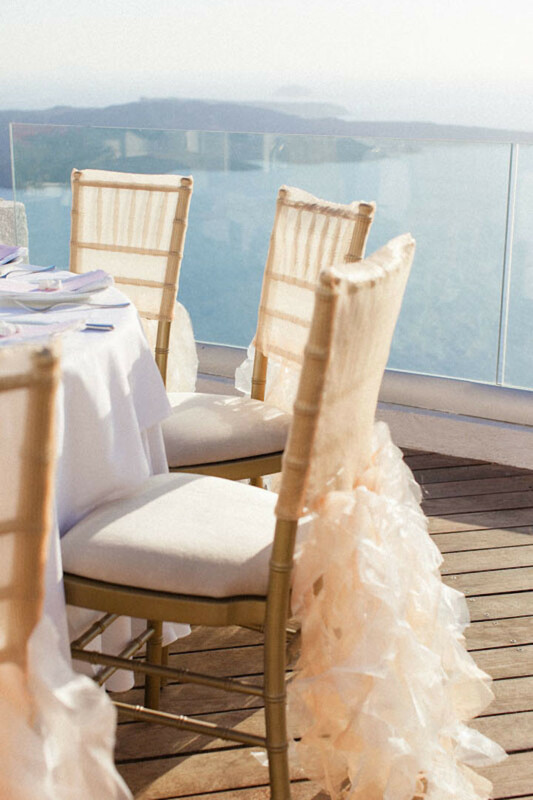 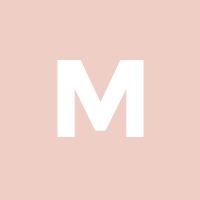 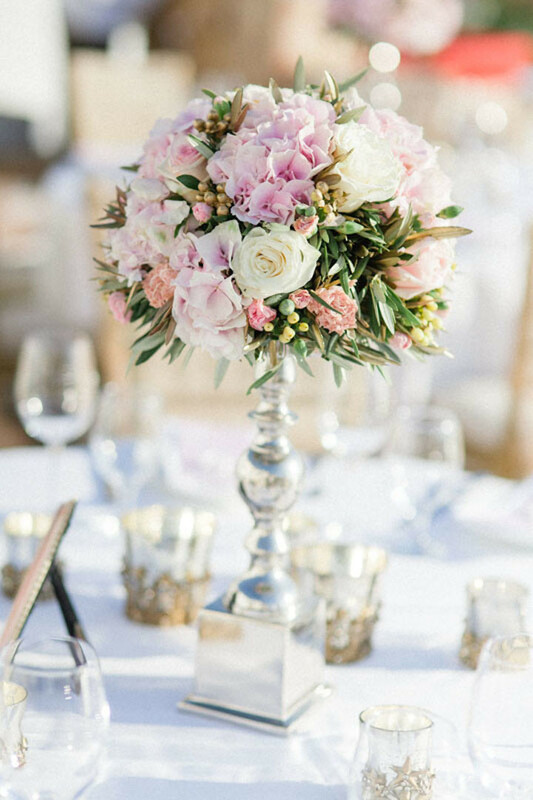 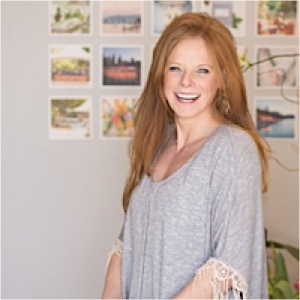 We love the blush, gold, peach, silver, and mint color palette that makes the wedding fresh and vibrant, and especially adore the beautiful seat covers that are both chic and elegant. 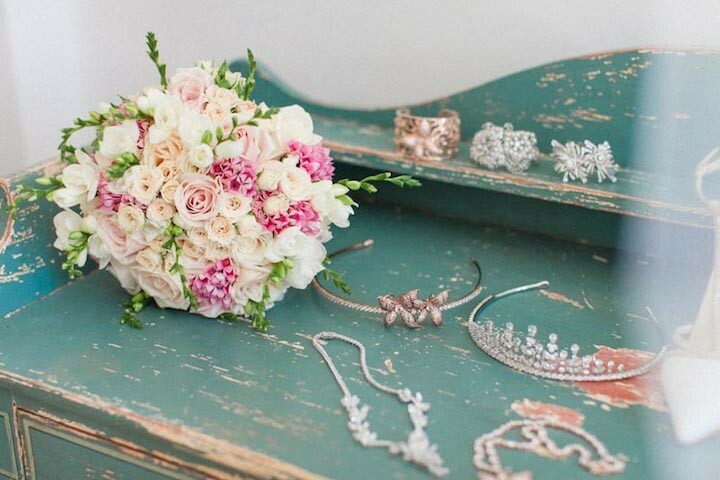 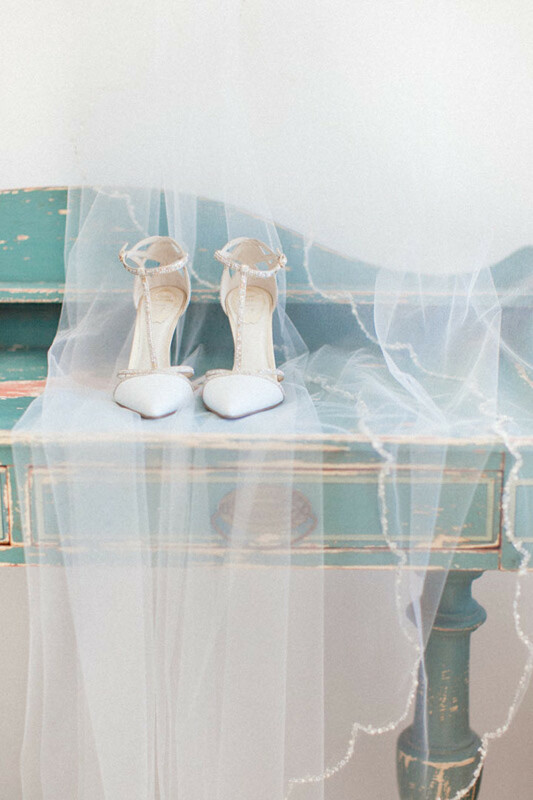 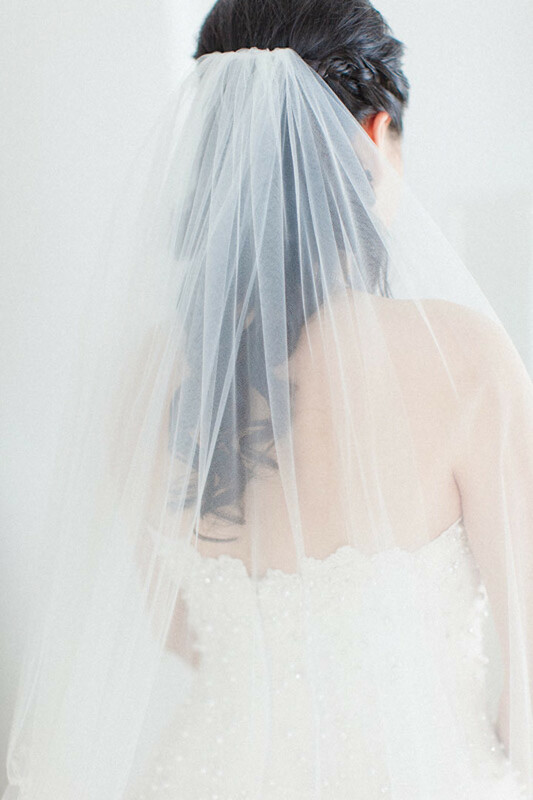 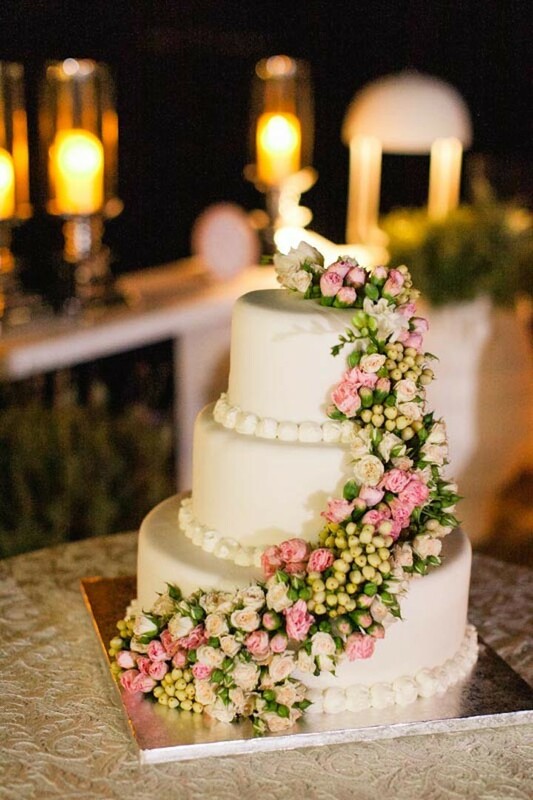 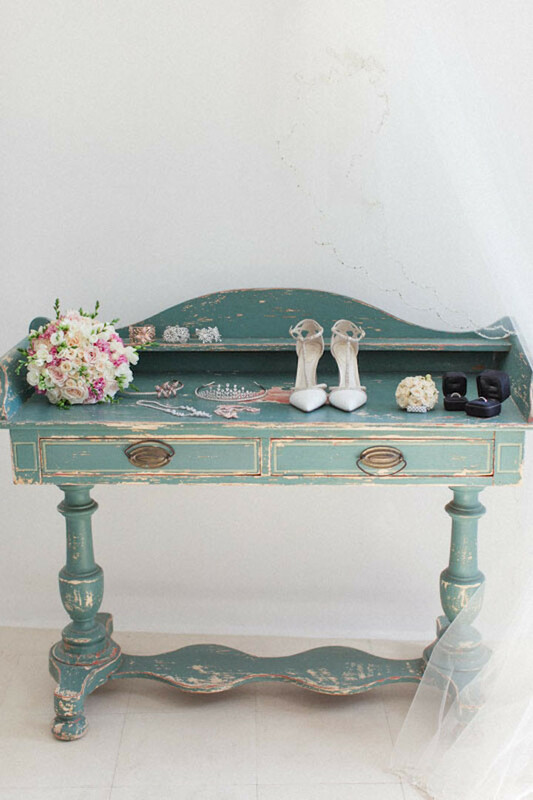 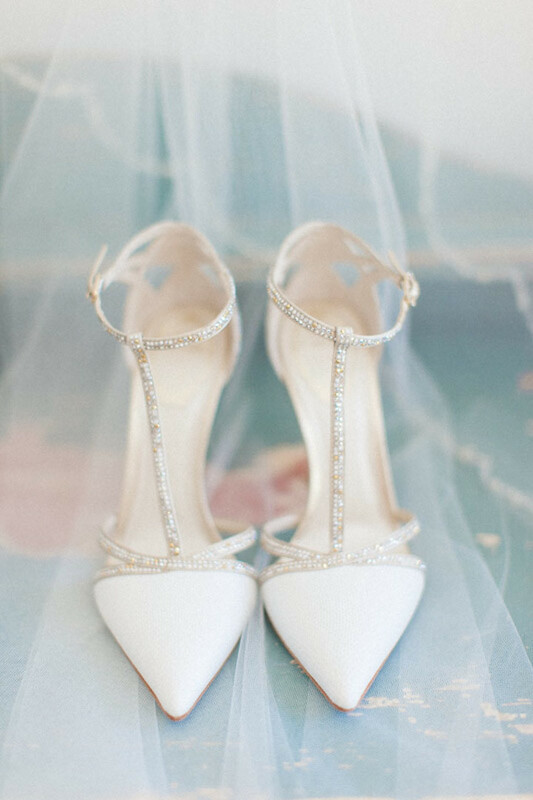 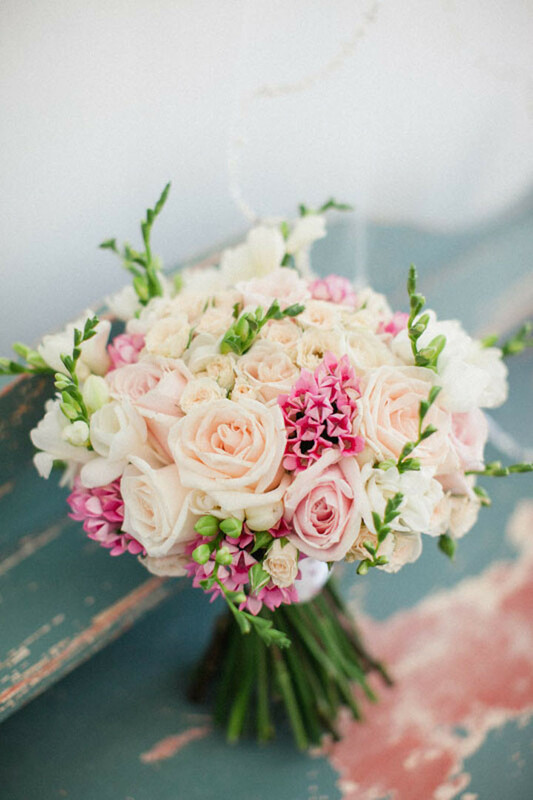 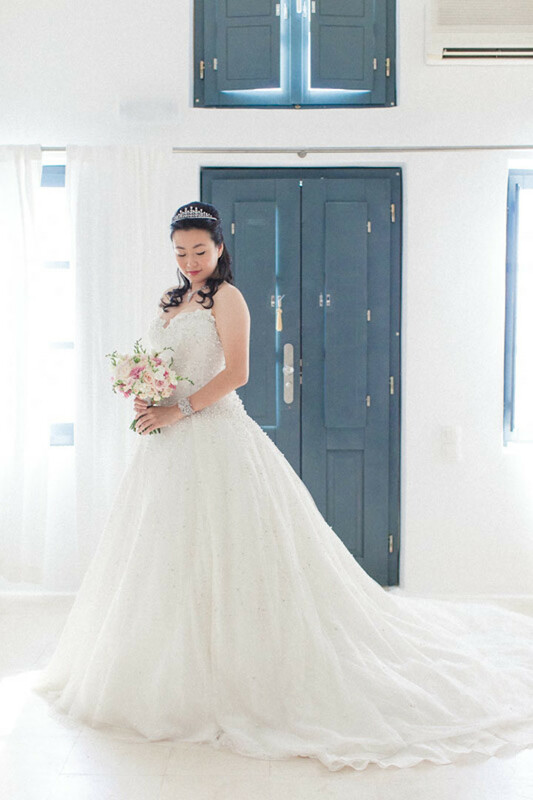 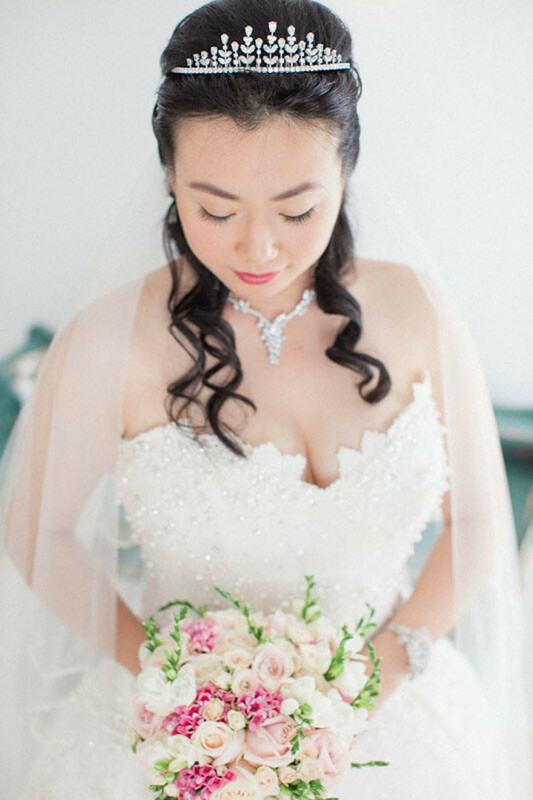 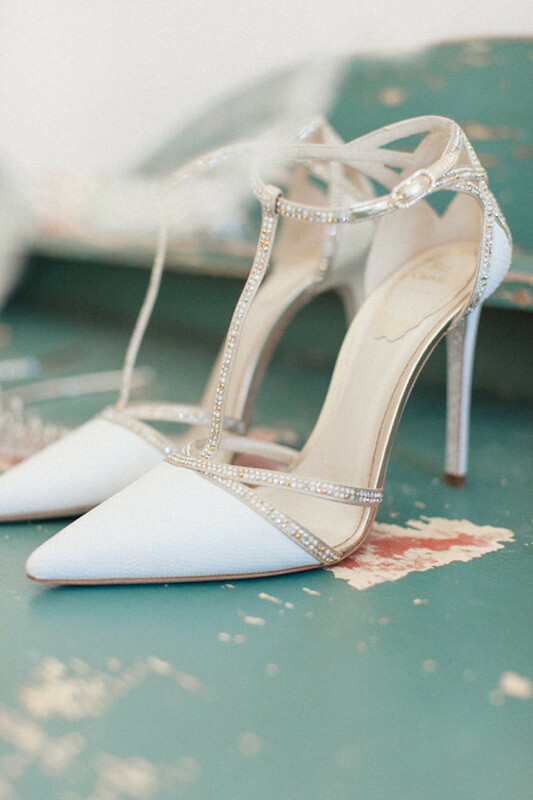 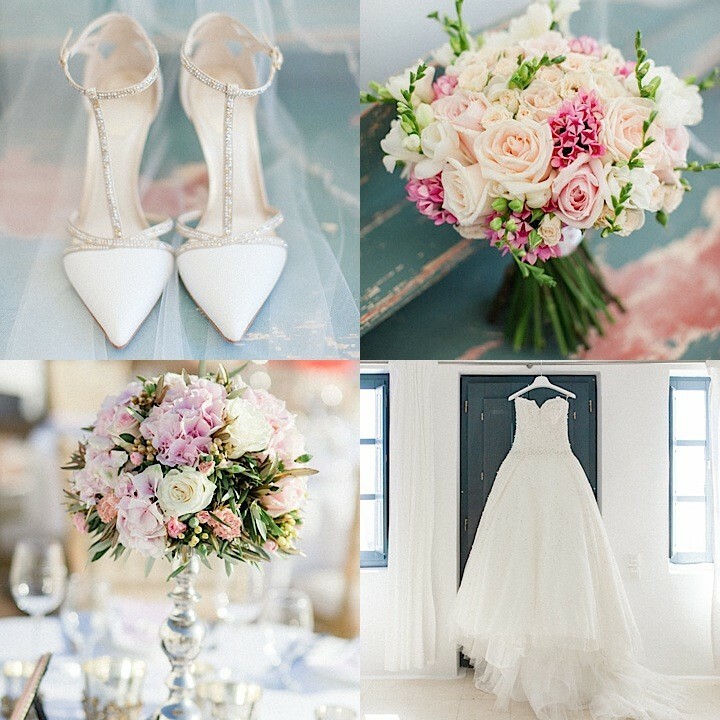 All in all, this wedding does romantic, intimate, and classy in the most flawless manner, and we are oh so excited to share photos by Roberta Facchini. 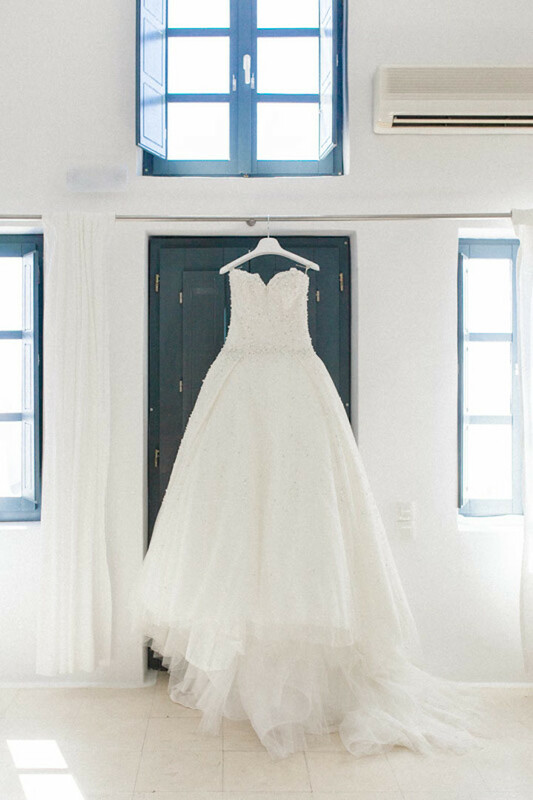 Photography: Roberta Facchini | Wedding Planner: Stella & Moscha | Floral Design & Decorations: Fabio Zardi | Make-Up: Renia Bledaki | Hair Stylist: Georgia Theodoraki | Bride’s Dress: Kleinfeld Bridal; Reception Dress: Robert Cavelli | Bride’s Shoes: Rene Caovilla | Video: Aegean Films | Venue: Sun Rocks Hotel | Brides Rings & Jewelry: Tiffany & Co.